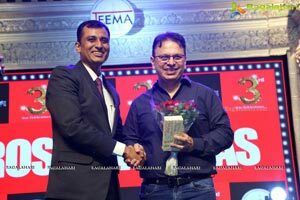 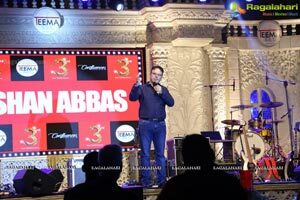 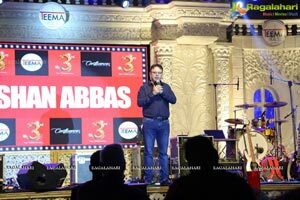 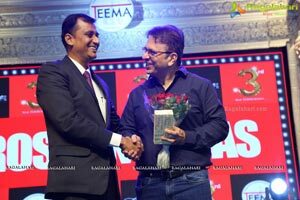 On this occasion, Roshan Abbas a well known Radio Jockey, theater actor, TV Anchor, who has to his credit more than 3000 hours of Radio Programming invited to address TEEMA members. 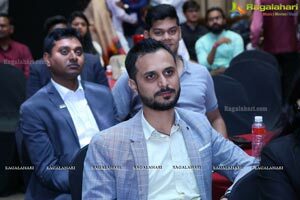 He will address them according to the Governing Council of TEEMA comprises of members Sean Joseph, Avinash Deshmukh, Ashish Gupta, and Sheetal Gangwal, on "Planning Passion & Profits." 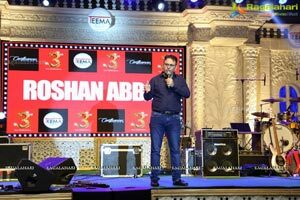 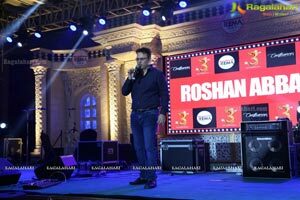 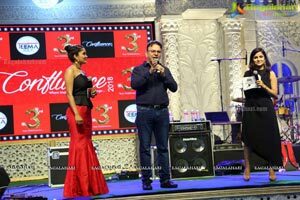 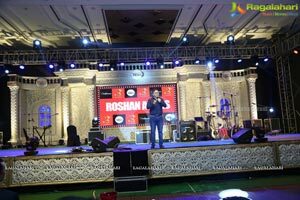 Roshan Abbas is a successful TV host for shows like Family Fortunes, Born Lucky, and This is Your Life, he has also been awarded as "Best TV Game Show Host' for Family Fortunes. 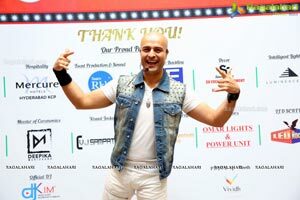 He also served on the promo jury for Cannes Lions 2008. 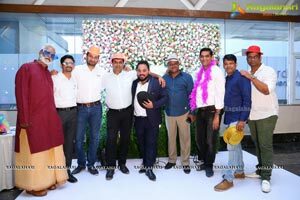 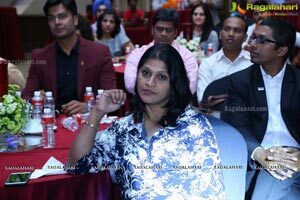 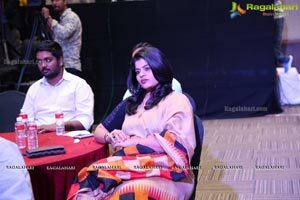 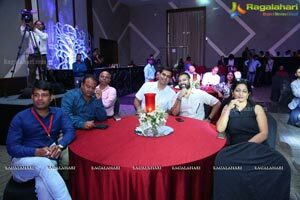 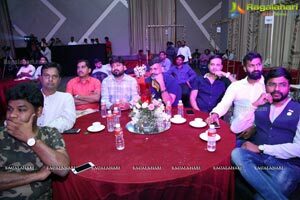 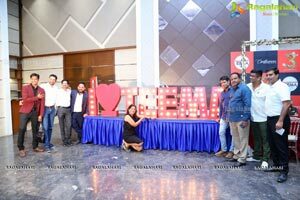 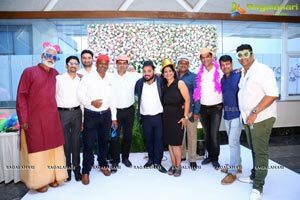 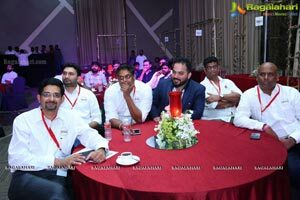 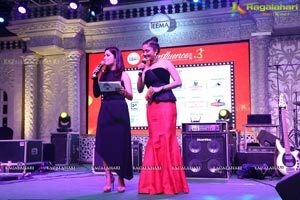 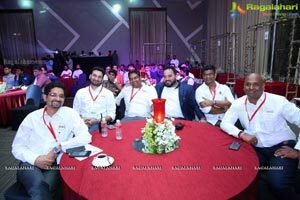 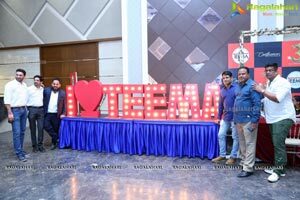 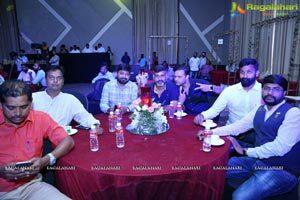 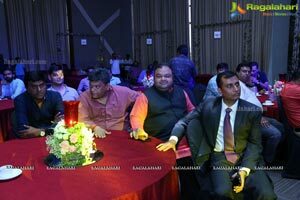 More than 100 Event Management professionals apart from hospitality industry are expected grace the occasion of TEEMA, an autonomous and non-profit registered body of companies in the state of Telangana. 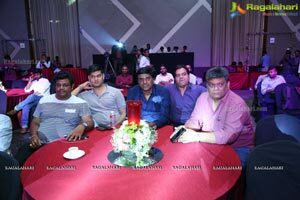 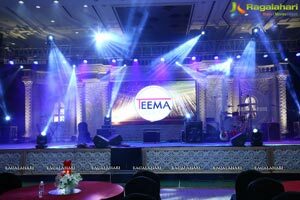 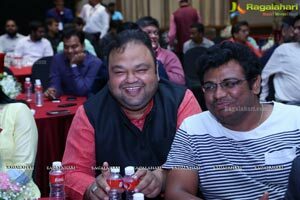 Telangana Event And Exhibition Management Association to mark its 3rd Annual Confluence Meet on 10th September 2018 is also organizing EKA Live band performance. 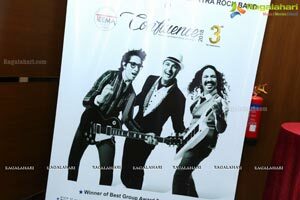 EKA is an award-winning "Swatantra Rock Band. 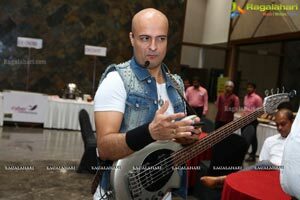 Eka plays to the pulse of the audience! 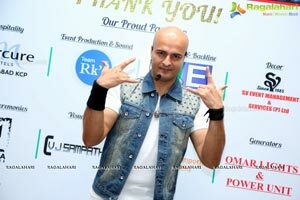 This is how the band is known. 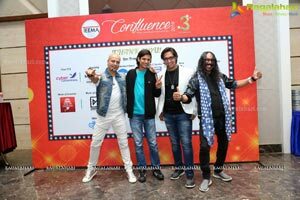 Whatever may be the occasion, this All-Terrain band is sure to bring a smile to the face of the audience and sure to spread cheer and make it an experience to cherish. 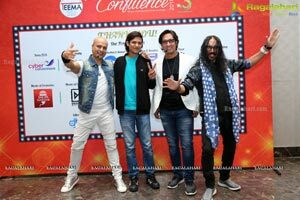 Often called one of India's most entertaining and engaging bands, Eka has taken it is unique brand of 'Swatantra Rock' to audiences far and wide within India and internationally. 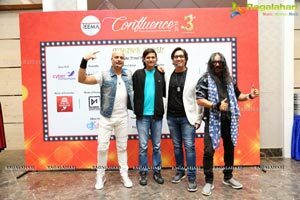 EKA is based in dil waalon ki nagri, Delhi and comprises of Benjamine 'Benny' Pinto on vocals & keyboards (Ex-Euphoria), Hitesh 'Rikki' Madan on vocals & guitars (Ex-Euphoria) and Lokesh Madan on vocals & bass. 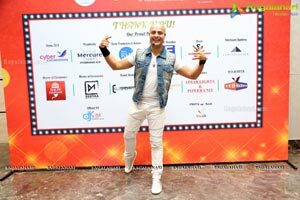 Eka is the winner of the Best Group award, two years in a row at the 2nd & 3rd Annual ArtistAloud Awards. 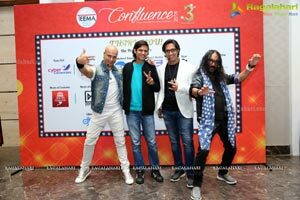 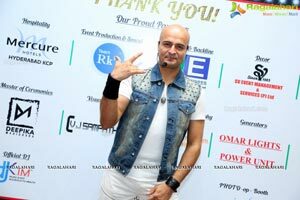 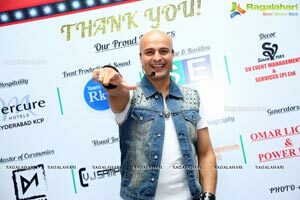 Eka was also amongst the top 4 finalists for the EC LIVE Quotient Awards 2012 in the 'Best Band' category. 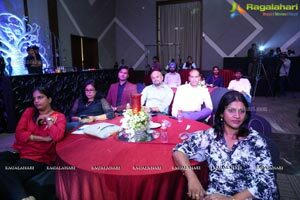 The other finalists in this category were Indian Ocean, Parikrama & Euphoria. 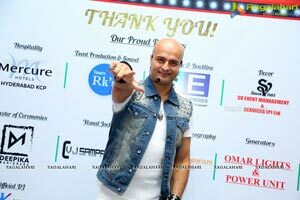 Members of Eka are seasoned musicians and have performed at over 2200 concerts in 16 countries and have recorded over 120 songs in various capacities. 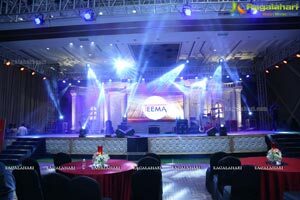 Some of these performances include the Indo-Pak peace concert at the UN General Assembly Hall, New York, the Great Wall of China and the Beale Street Music Festival in Memphis, U.S.A.
Eka has also performed at prestigious events including The Times of India Earth Care Awards, United Nations Initiative for Women & Children's Health, International Film Festival of India (Goa), Mountain Echoes Literary Festival in Bhutan, Finale of Bengaluru Habba, Chivas Studio Spotlight and The Great Indian October Fest among others. 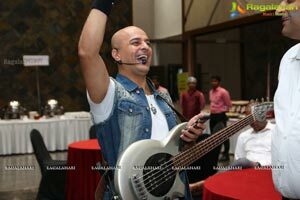 The band's highly energetic performances traverse eras connecting with a wide audience instantly. 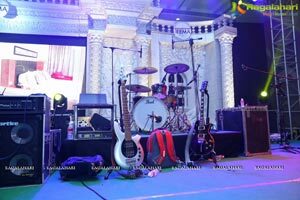 The band has become a keenly awaited act for colleges in big cities and smaller towns alike around the country. 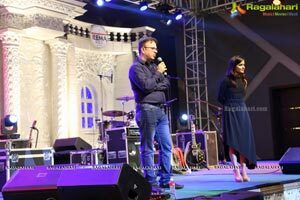 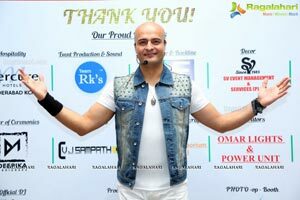 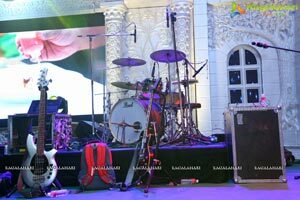 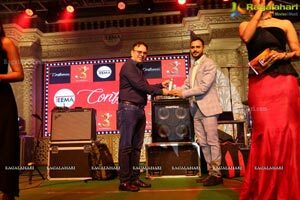 Besides colleges, the band regularly performs at leading music festivals, corporate events product launches, industry conferences, awards nights, private events including weddings, roka, sangeet, reception, birthday and anniversary celebrations and select pubs and clubs across India and abroad.